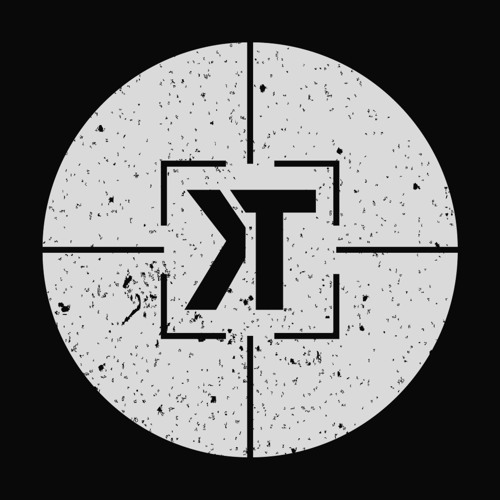 Kill Tomorrow Recordings was established in 2014 by drum&bass producer Tomtek as an outlet to high quality drum&bass. The mission is to push the boundaries for dark and funky drum&bass. Send your demos to: demos@ktrecordings.com Licensing or general inquiries: mail@ktrecordings.com Kill Tomorrow family includes: NickBee, Axiom, Tobax, Mean Teeth, Traced, Shyun, ChaseR, Impak, Instinkt, KUNG, Kutlo, HYQXYZ, Freqax, Transforma, Dark Soul, Tomtek, SYMTM, Sulex, Insom, Humanon, Victim, Brain Vertex, Cyntax, Bohemian, Ephyum, and more.